One whole year ago, Uber launched its Elevate summit. Uber continues to invite and gather electric aircraft leaders in order to advance, explore, and promote electric vertical take-off and landing (eVTOL) air taxi pods — or something like that. 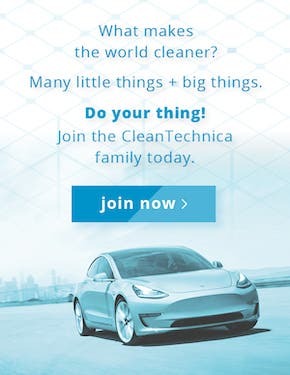 This sounds exciting, but will such ideas survive the company’s negative public image? 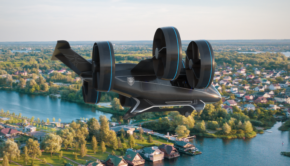 When we wrote about the first Uber Elevate air taxi summit last year, it was quite surprising to see the company rallying top air mobility experts and companies. The vision felt so close yet still so vague and far into the future. 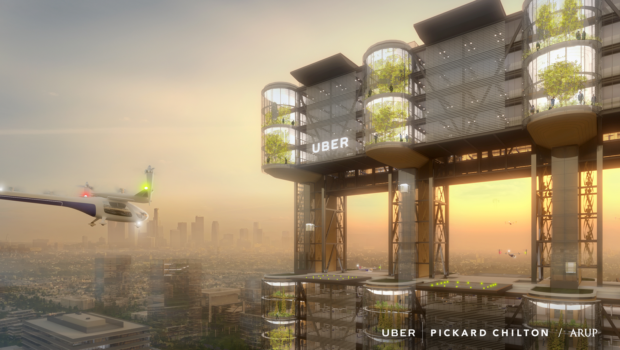 The 2018 Uber Elevate air taxi ride-sharing summit refines the vision further, and Uber’s big push right now is to identify a launch city where uberAIR will be able to start in 2023. 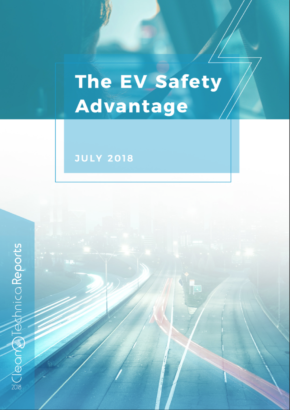 In an ever growing, complex mobility world, personal air travel is becoming more of a reality and electric aircraft are being conceived, designed, tested, and trialled globally with early success. Why wouldn’t the very public Uber jump onto the opportunity to offer a coherent collaboration platform? 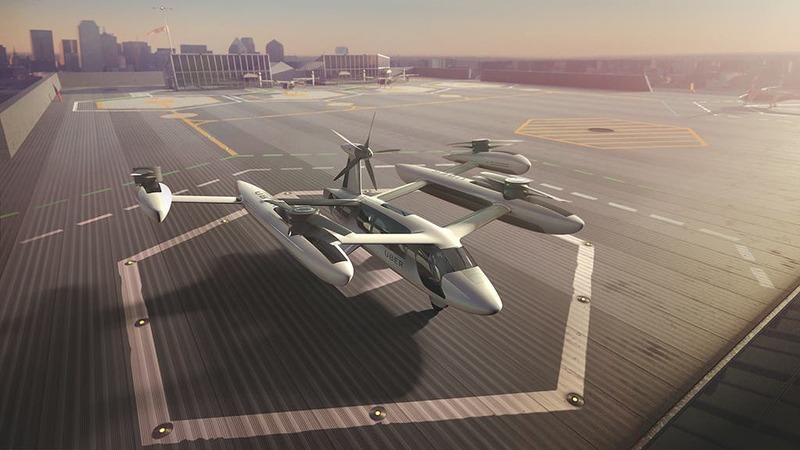 Uber Elevate is about tomorrow’s urban air mobility needs and the project is investing in key features, such as electric vertical take-off and landing (eVTOL) aircraft pods that operate on a ride-sharing network. The Uber Elevate air taxi pods will fly within city networks, much as four-wheel vehicles do today. They will link passengers from airports to the city, homes to workplaces, and between other destinations. 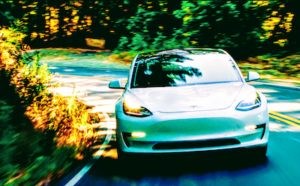 All of this will be with less noise than a conventional helicopter, propeller airplane, or jet engine airplane — because the vehicles would be electric. What Will Uber Elevate Air Taxis Look Like? It depends. Uber is working on a few design prototypes and concepts in order to gauge the viability of the air pods, but it also wants to make clear that it is not going to develop or produce the vehicles. 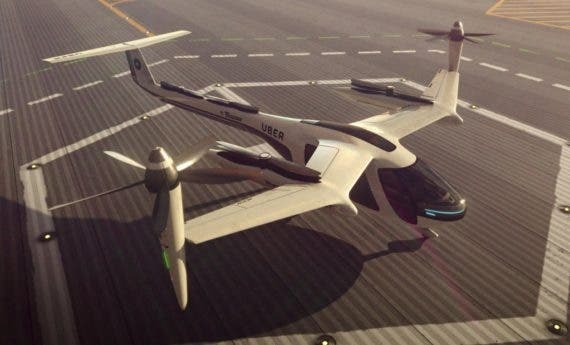 “Uber is not developing an eVTOL aircraft. It is supporting the development of the Uber Elevate ecosystem to enable urban air mobility (UAM) operations. 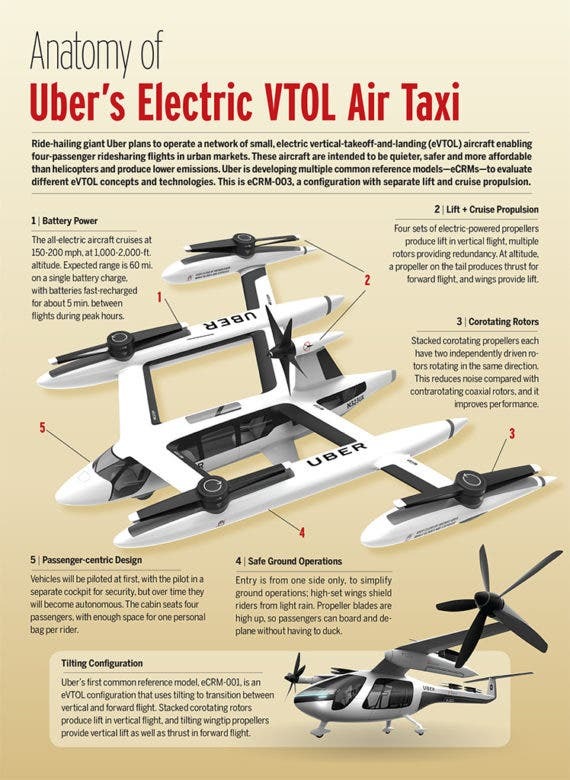 However, Uber has now released into the public domain several Common Reference Models of concepts that appear they could meet future UberAir requirements. 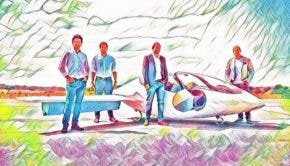 If you recall the various articles we’ve covered on eVTOLs and other electric airplane designs on CleanTechnica, you will have noticed that there are a few philosophical schools at odds with each other. 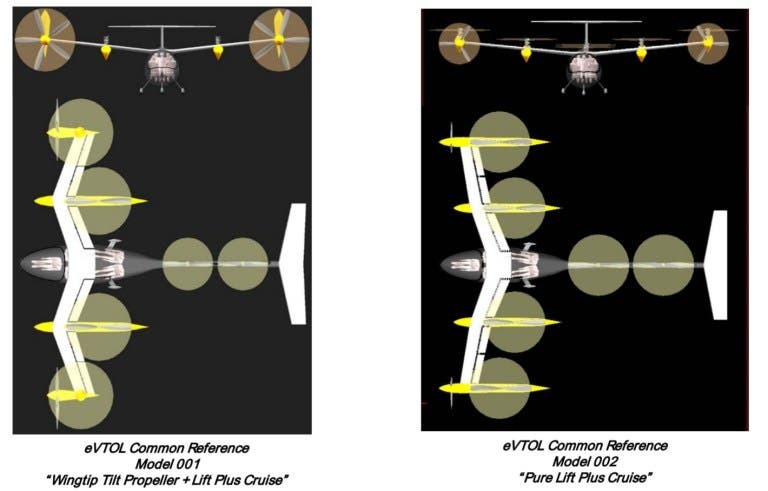 Perhaps at some point we will able to synthesize the best of electric VTOLs, helicopters, airplanes, and other traditional aircraft that have proven themselves over decades of use, but we’re a ways off from being able to judge the winners today. 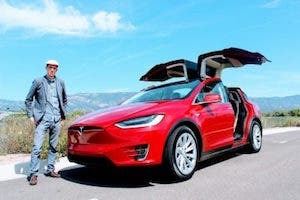 The future of mobility is taking off in many directions, including the most appropriate one for that metaphor — into the air. 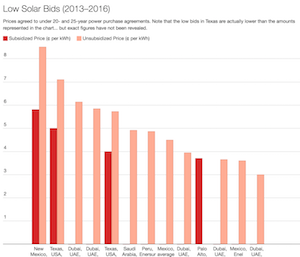 Uber is in a good place to take advantage of this budding industry, and the company rightfully understands that it needs to act now to not only help the technology along but also leave behind its own corporate problems … hopefully.